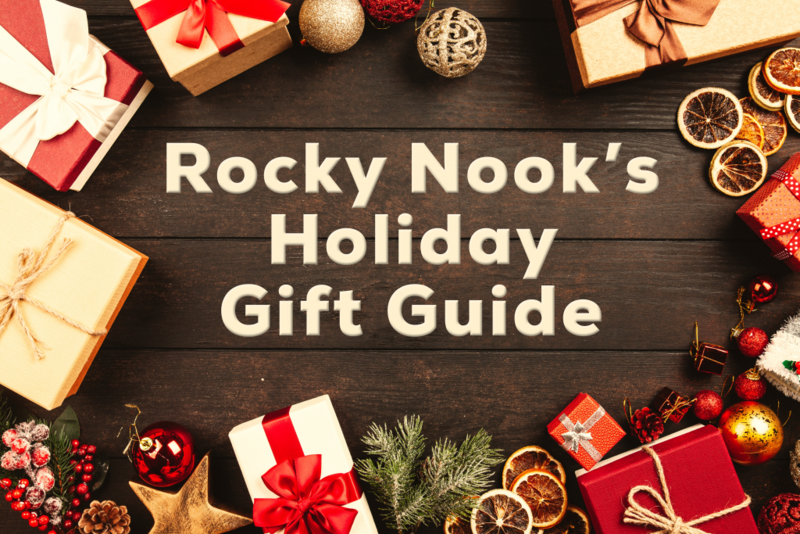 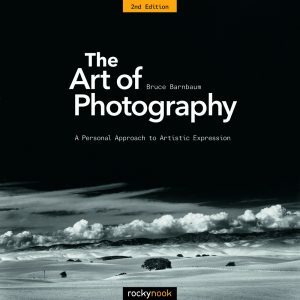 With so many book options, we know it can be hard to decide on what to pick for the photographer in your life. 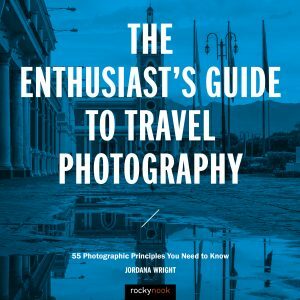 We’ve broken our suggestions down into a few categories: Beginner Photographer, Nature Lover, Creativity and Inspiration, and Traveling Photographer. 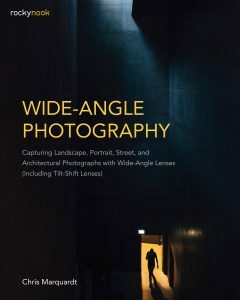 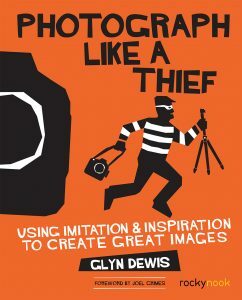 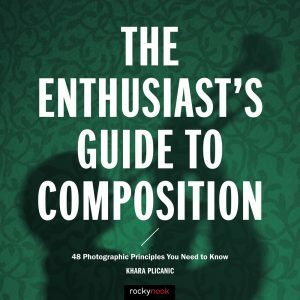 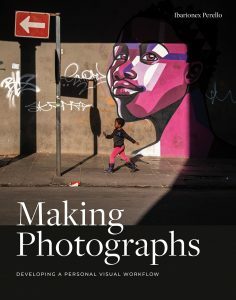 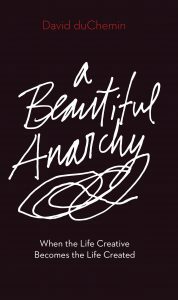 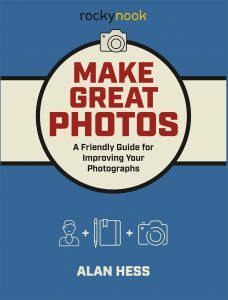 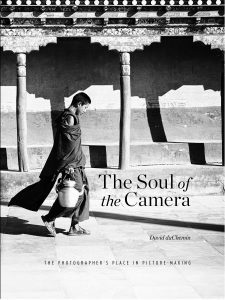 We recommend these books for the photographer in your life who’s just getting started, no matter how old. 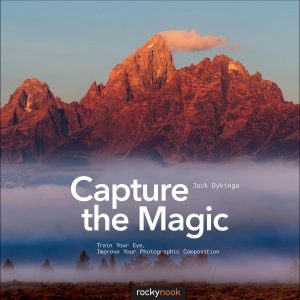 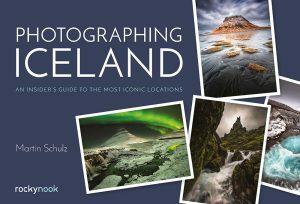 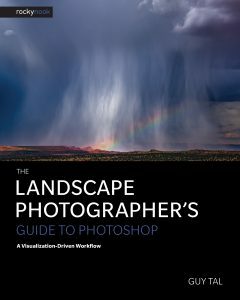 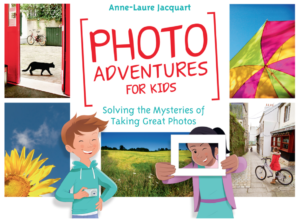 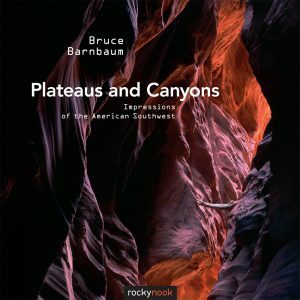 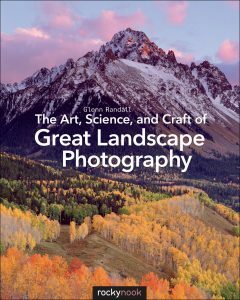 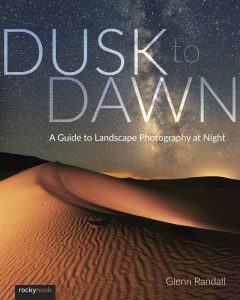 These books are great for the landscape photographer who loves to shoot the outdoors. 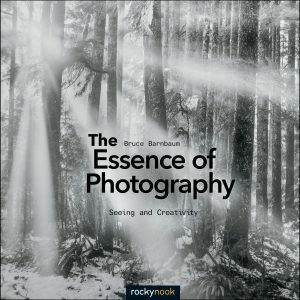 Inspire the photographer in your life with these titles that will help them find their creativity, inspiration, and personal style. 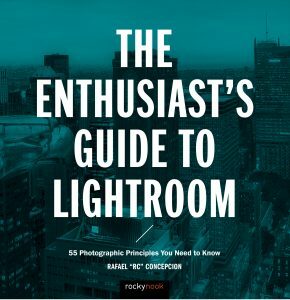 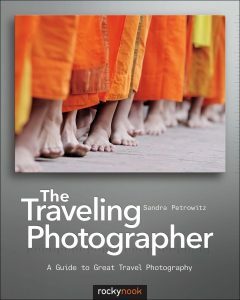 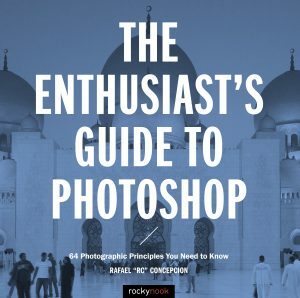 For the photographer who just can’t sit still, we recommend these titles. 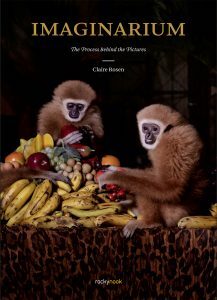 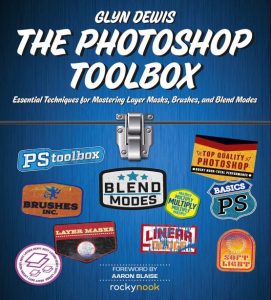 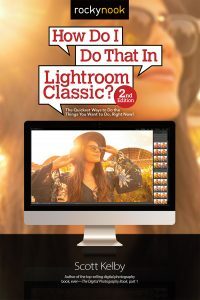 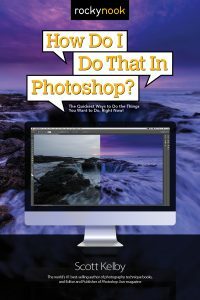 These books on the popular post-processing software from Adobe are guaranteed to be helpful to the photographer in your life.